How Does My VIP Discount Work? 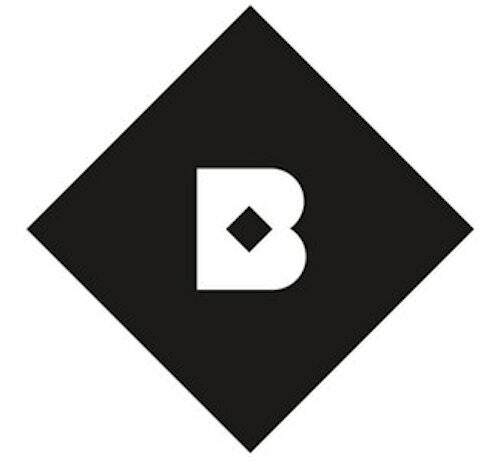 15% off everything in The Birchbox Shop, every time you shop! You pick first! Early access to pick your monthly sample or box design. Your discount is applied automatically at checkout when you are logged into your Birchbox account (so can be combined with other shop promotions!) Your VIP discount will start once your 6th consecutive box has been shipped.